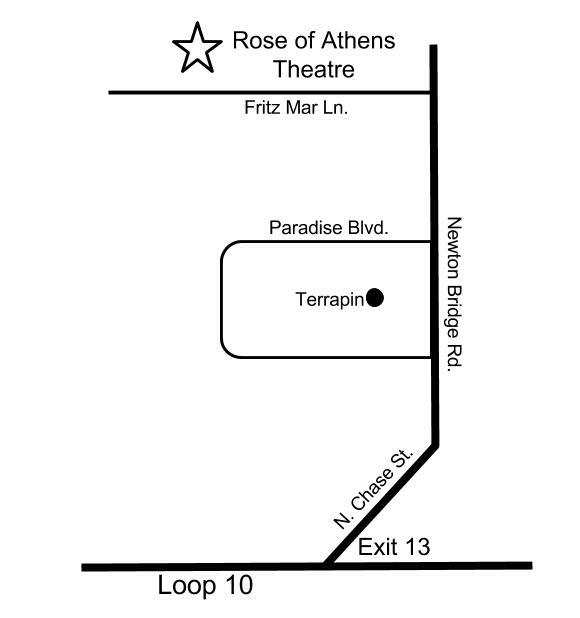 Receive Rose of Athens Theatre Newsletter & Audition notifications, here: Attend our classes, Rose of Athens Theatre Academy, here: Visit the theater facebook page, here: Enjoy the new YouTube Channel, here. 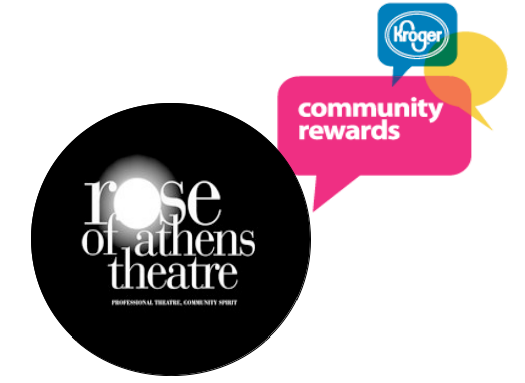 Our productions benefit the thousands of students who visit Rose of Athens Theatre year after year. Join Us by donating now, to ensure that we can continue our service to the community! 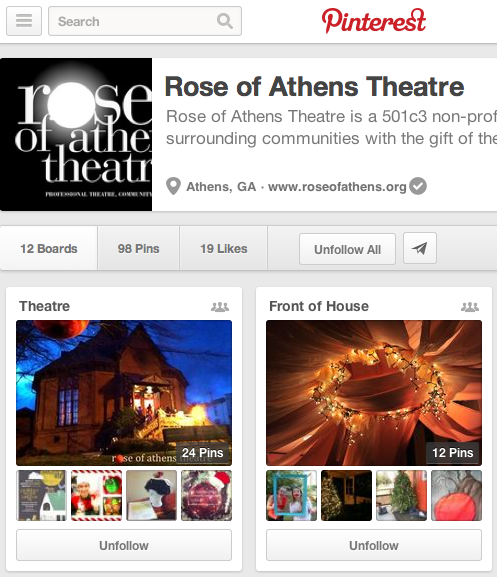 RoA Promo Video: What Does RoA Mean to YOU? This entry was posted in News, Performances, Season.